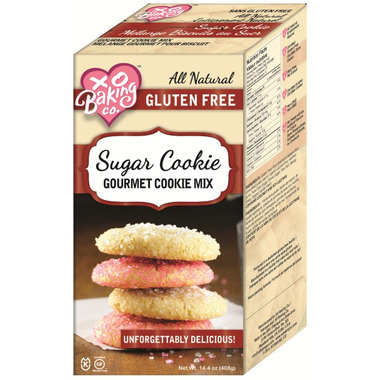 The most flavorful sugar cookie you’ve ever eaten! These XO Baking Sugar Cookies are sweet and tender with wonderfully crisp edges. The sugar cookie dough can be rolled out to make fun shapes! Perfect for kids! They are delicious when eaten plain or with a little sprinkling of cinnamon sugar. So yummy, Texture was good as well.